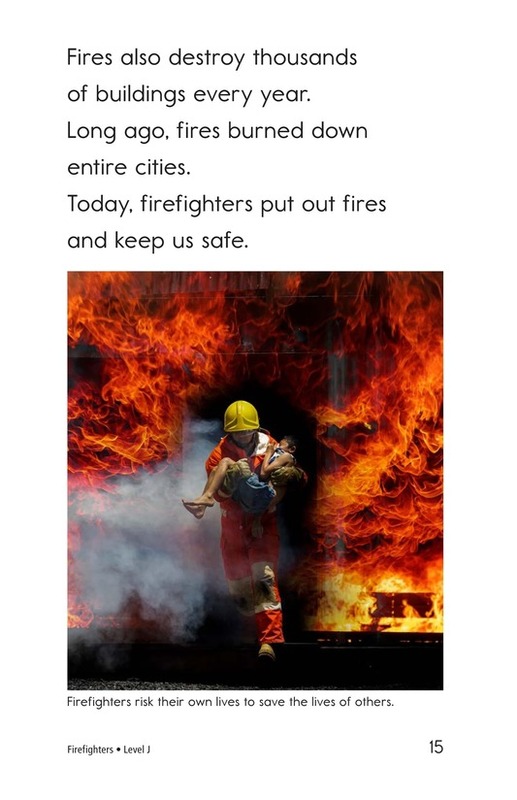 Firefighters are important members of the community. 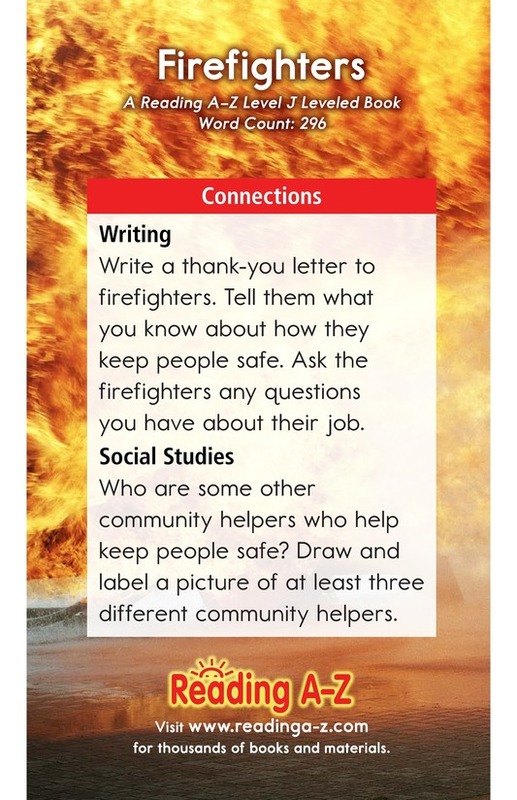 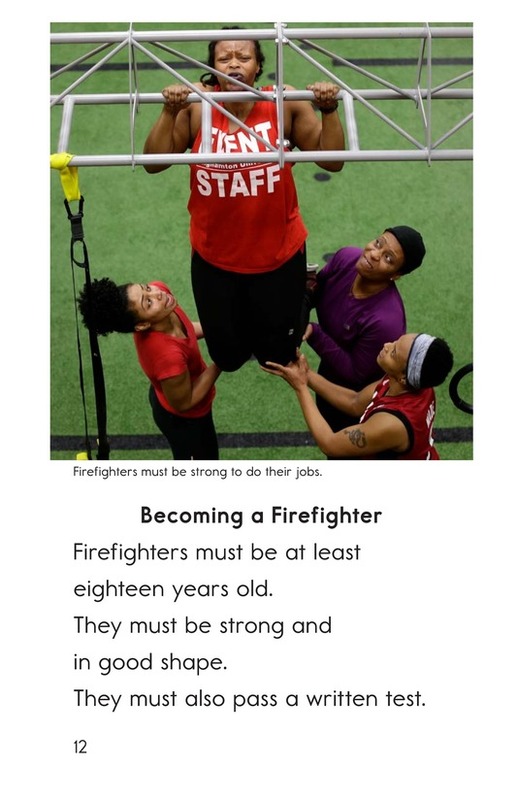 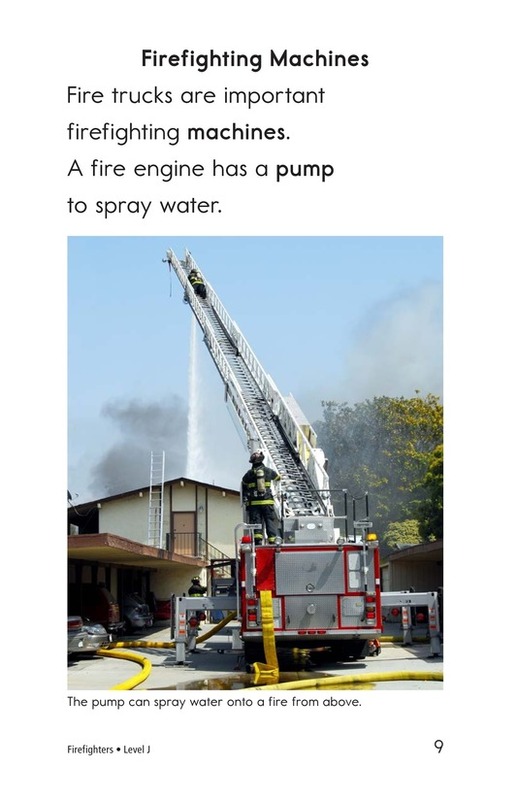 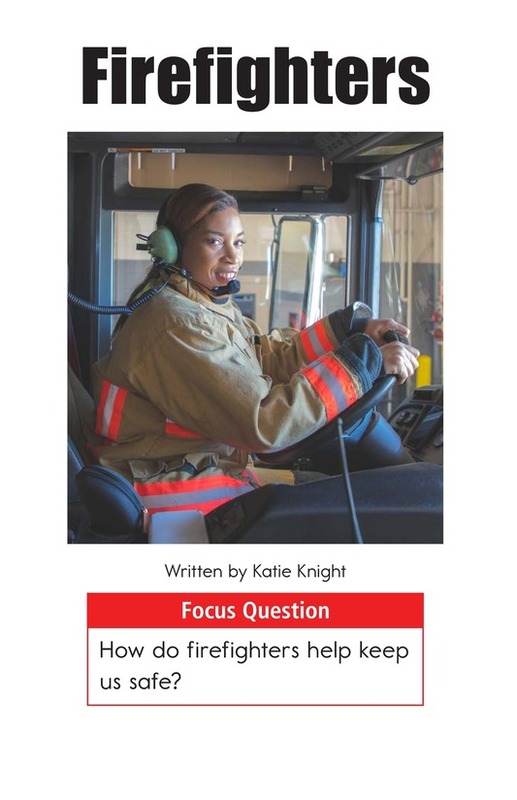 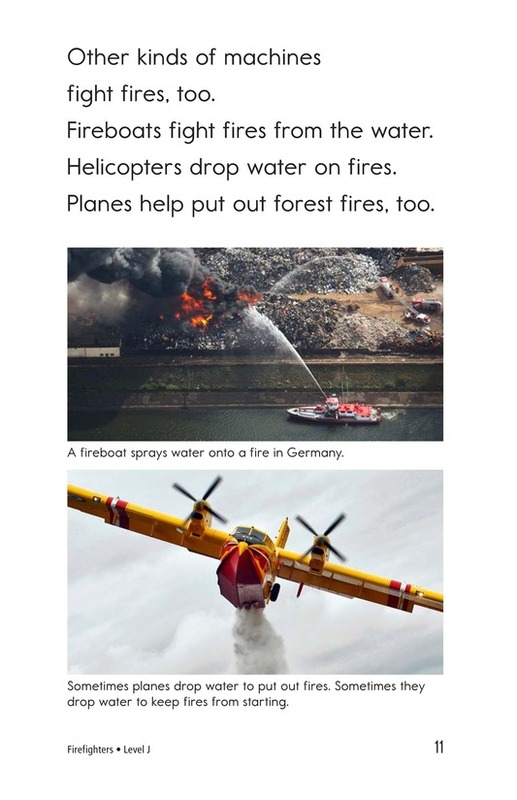 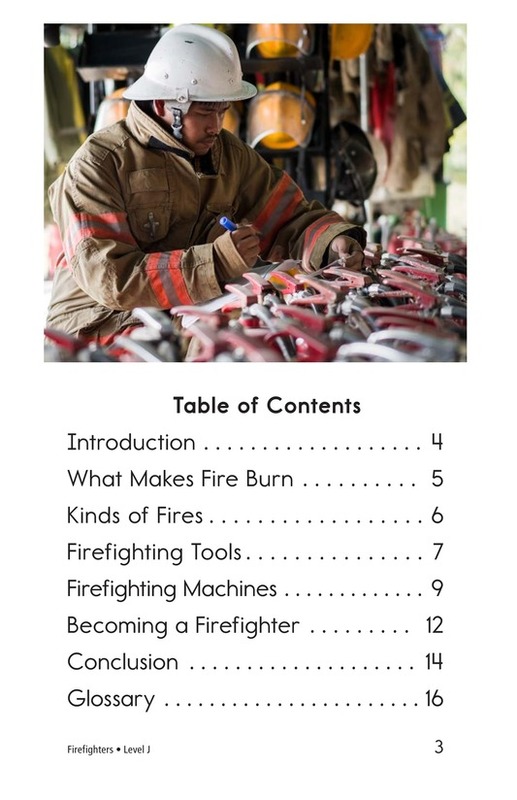 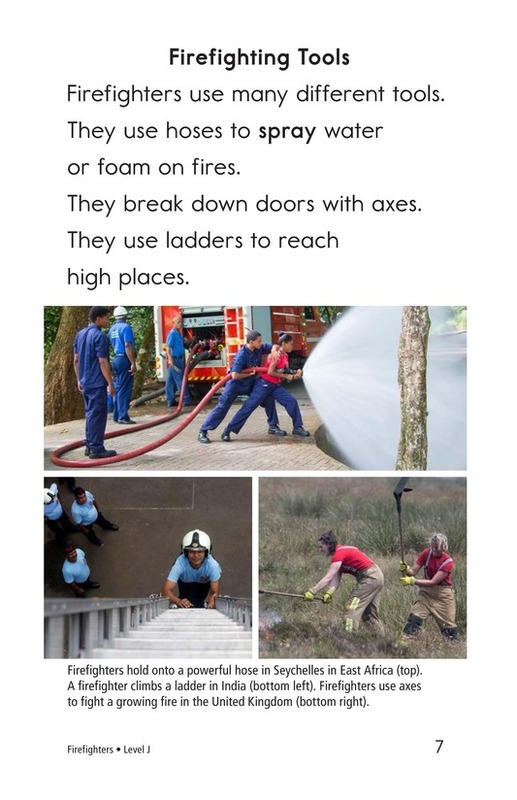 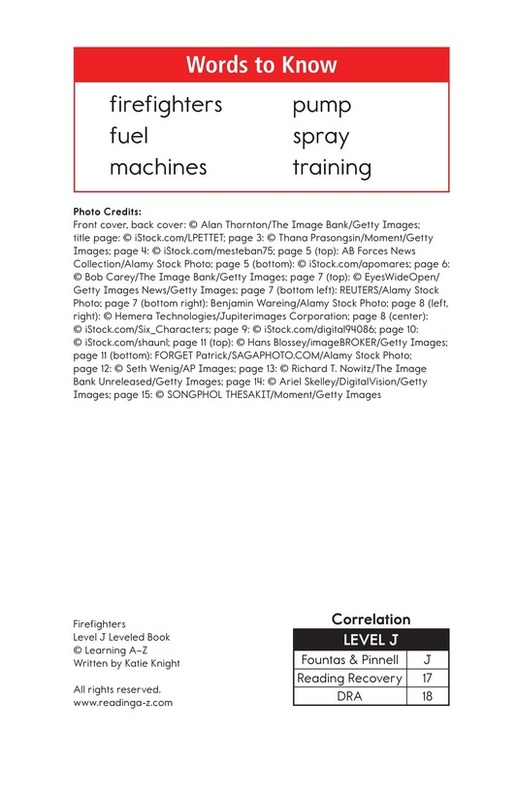 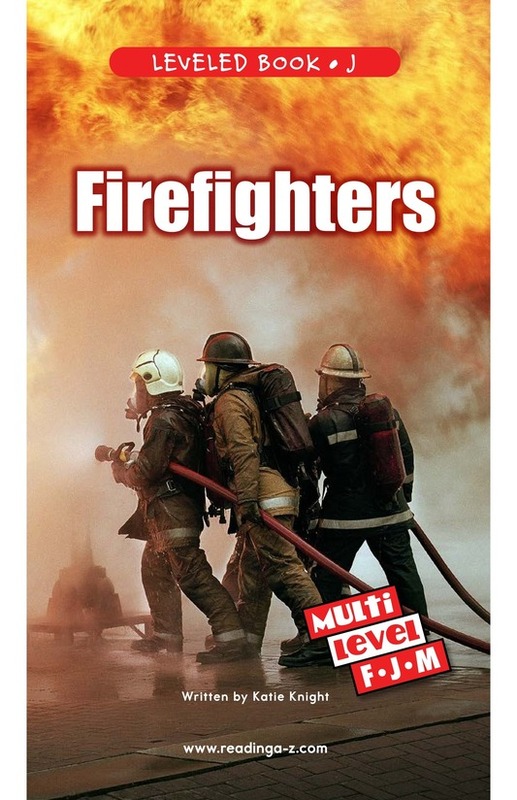 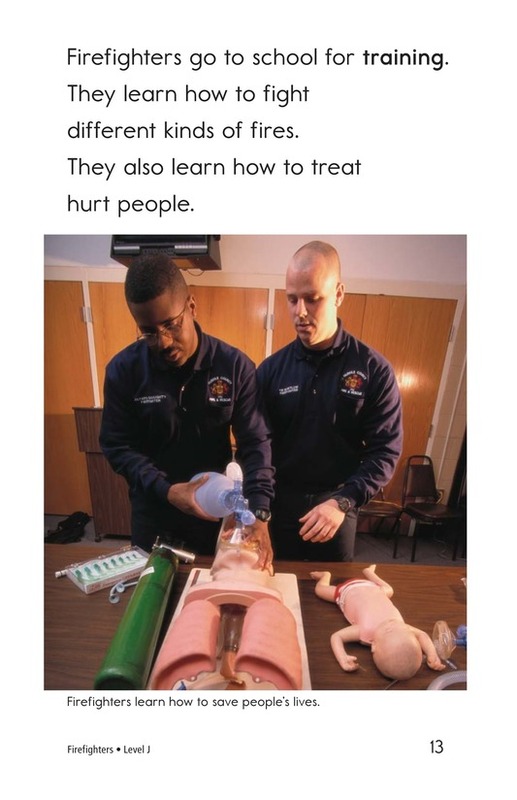 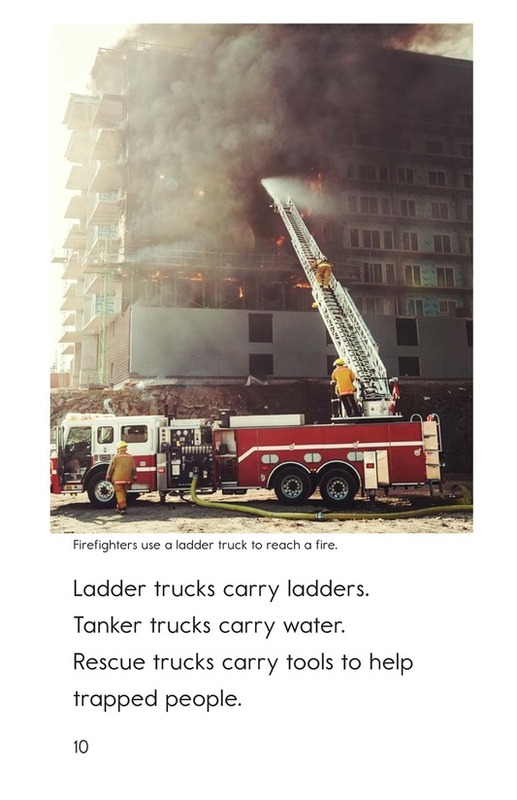 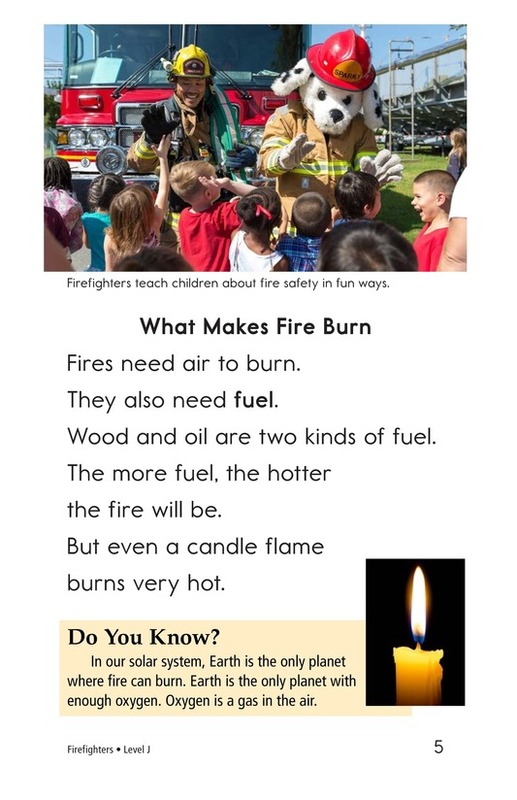 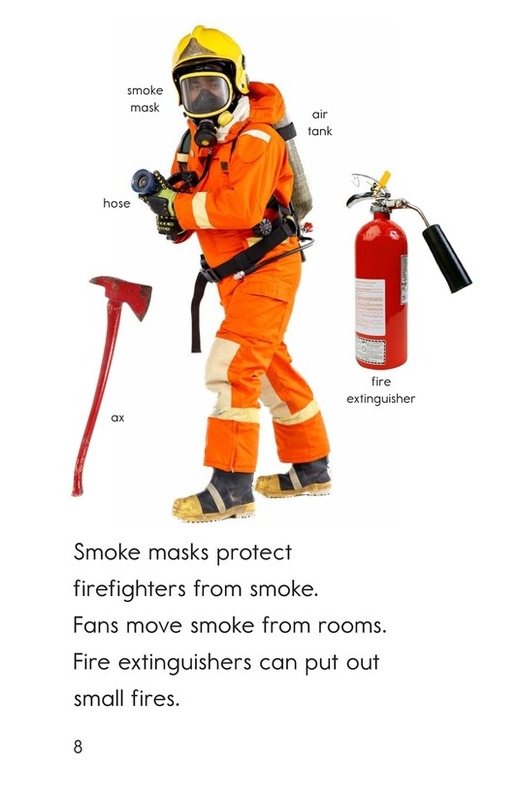 Firefighters gives readers information about these brave heroes, including the types of fires they fight, the equipment they use, and the training they need to become firefighters. 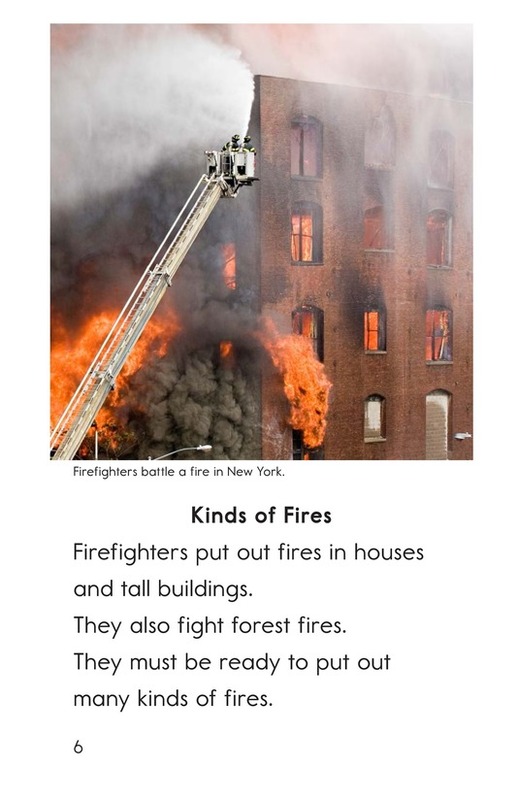 Detailed and colorful photographs will keep students engaged with this exciting topic. 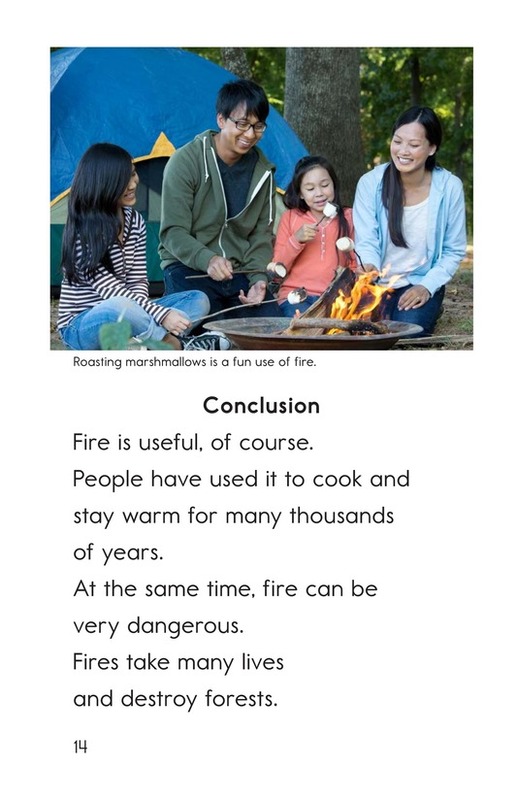 This book can also be used to teach students how to identify the main idea and details in a text as well as how to summarize information. 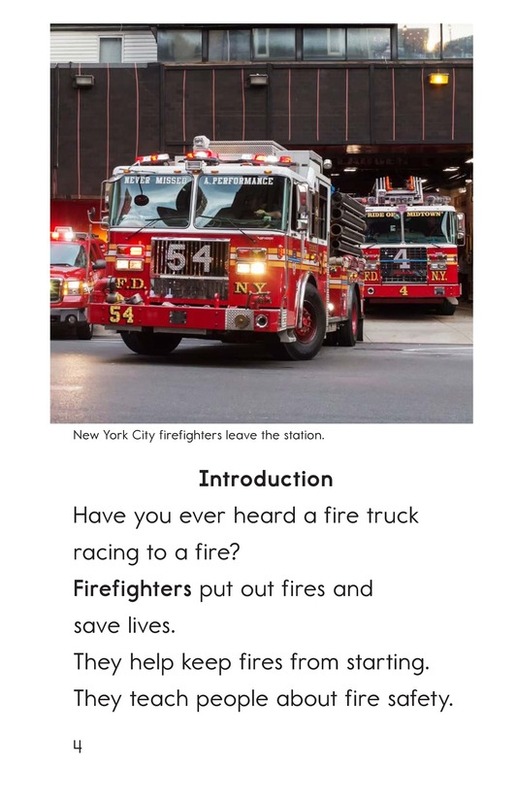 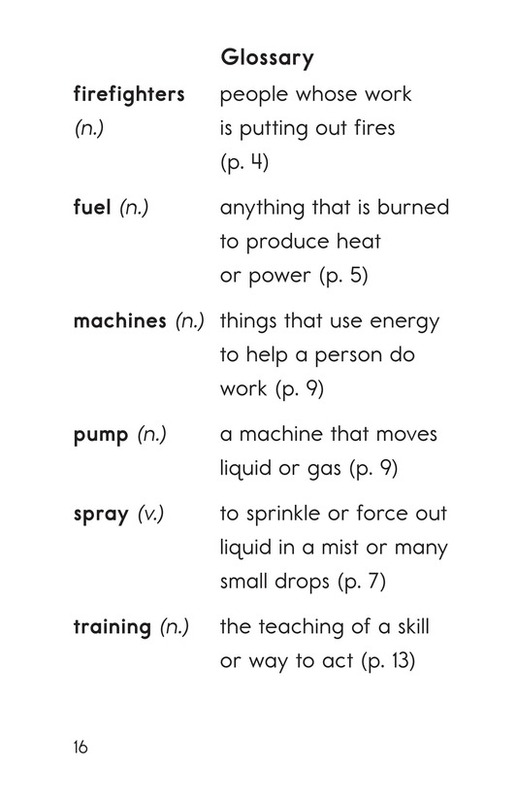 The book and lesson are also available for levels F and M.